Blue is a calming natural color. A universal favorite of men, women, and businesses, blue is perceived to be friendly, authoritative, peaceful, and trustworthy. Discover the symbolism of blue and how it is used in graphic design and other fields. Blue can be strong and steadfast or light and friendly. Almost everyone likes some shade of the color blue. In 1999, color-standards company Pantone named the sky blue color cerulean as the color of the new millennium. Pantone selected the color blue iris as the 2008 Color of the Year saying, "Combining the stable and calming aspects of blue with the mystical and spiritual qualities of purple, blue iris satisfies the need for reassurance in a complex world, while adding a hint of mystery and excitement." Blue is a natural and universal color. Its cool, calming effect can deliver a sense of timelessness, and it lulls some people to sleep, which makes it a good choice for bedrooms. In many diverse cultures, blue is significant in religious beliefs, where it brings peace or is believed to keep away bad spirits. Blue conveys importance and confidence without being somber or sinister, hence the power suit of the corporate world and the uniforms of many police officers. 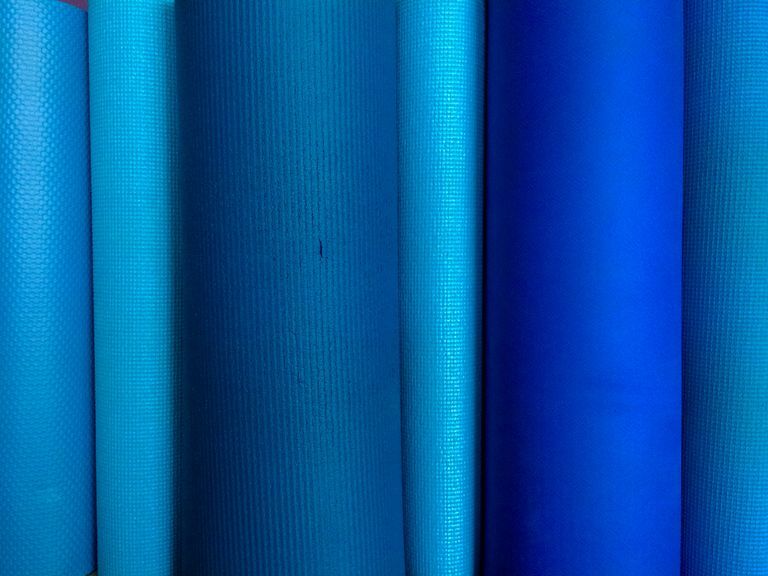 Long considered a corporate color, blue, especially medium and dark shades, is associated with intelligence, stability, unity, and conservatism. Just as "seeing red" alludes to the strong emotions invoked by the color red, "feeling blue" or getting "the blues" represents the extremes of the calm feelings associated with this color—sadness or depression and lack of strong emotion. Dark blue is sometimes seen as staid or stodgy. In Iran, blue is the color of mourning, while in the West, the "something blue" bridal tradition represents love. When designing with blue, combining light and dark shades of blue creates a conservative but sophisticated look with subtle contrast. Although it is a year-round color, pastel blues, especially alongside pinks and pale yellows suggest springtime, while deep blue is a cool weather color. A deep royal shade, indigo, or azure conveys riches and perhaps even a touch of superiority in designs, while almost-black navy is a bit warmer than lighter blues. Combine light and dark blue to convey trust and truthfulness. Combine blue with green for a natural watery palette, or use blue and gray together for understated elegance.